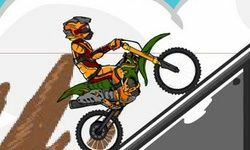 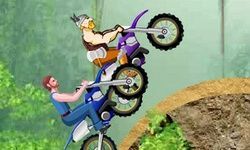 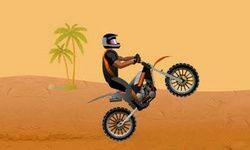 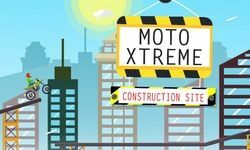 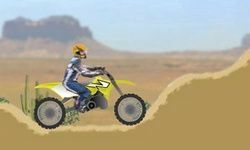 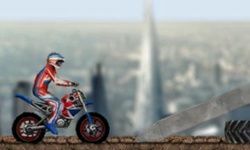 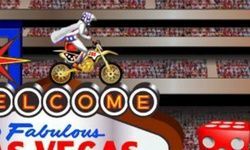 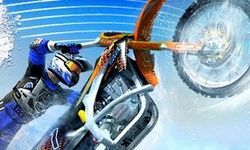 Speed across offroad tracks and perform wild motocross stunts in one of our many free, online dirt bike games! 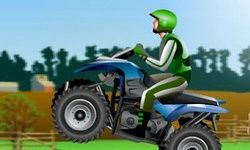 Get down and dirty on a speeding motorcycle! 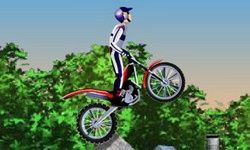 Our dirt bike games put you in control of world-class vehicles and riders. 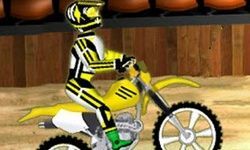 You can customize your motorbike and character before hitting the track. 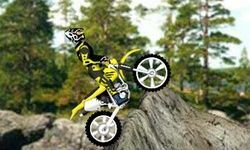 Change the paint job on your ride, and deck out your athlete in an awesome riding suit. 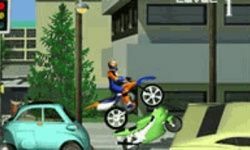 When you're ready, enter a competition against virtual speedsters! 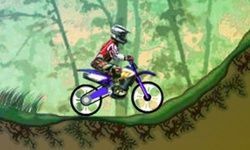 Your skills will be tested on every hill, valley, and ramp. 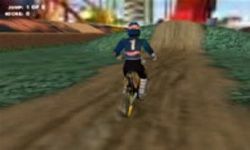 Finish in first place to take home the gold! 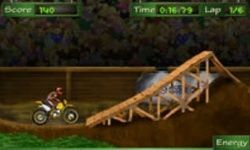 We have dirt bike games with intense obstacle courses, huge ramps, and cheering crowds. 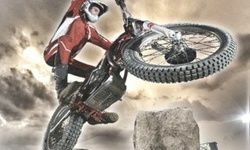 You must balance perfectly to trek over tires, crates, and junkyard vehicles in trial bike challenges. 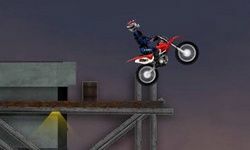 For a stunt mission, try performing flips and giant leaps like Travis Pastrana and Evel Knievel! 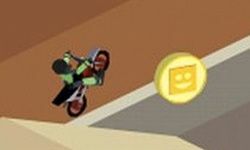 You must hit each ramp at the perfect speed to launch yourself into the air and complete the jump. 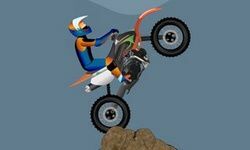 A vicious fall could end your riding career!